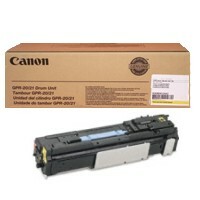 Each Canon ink cartridge is high quality, high yield, and highly affordable. 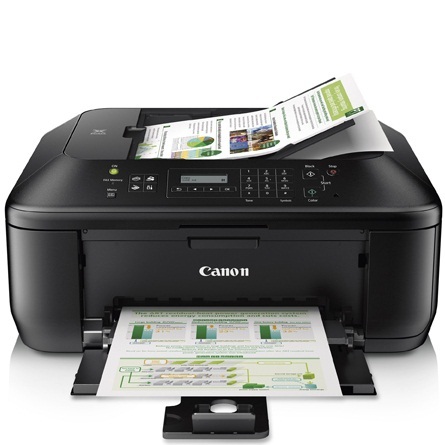 For their portable printers, you can use Canon ink cartridges in black, color, or photo color for all of your on-the-go printing needs. 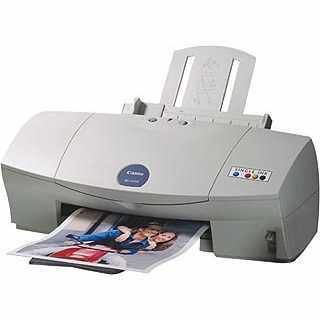 MultiPASS ink cartridges use an advanced droplet technology that places ultra-fine, 5-picoliter droplets onto the page to produce precise details and magnificent photo printing results. 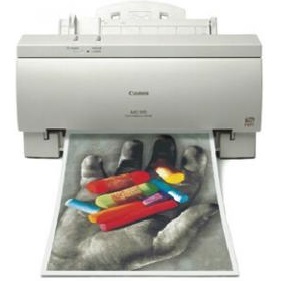 PIXMA ink printers feature up to a six color Canon inkjet ink system that consists of five dye-based inks, including gray ink for unbelievable black and white photo results up to 9600 x 2400 dpi. 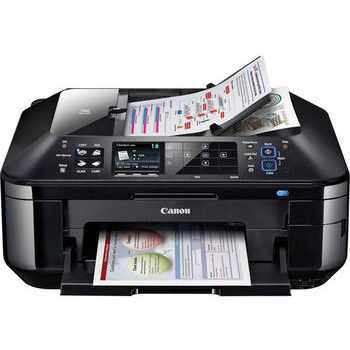 No matter which printer you choose, your Canon inkjet cartridges are affordable, easy to replace, and filled with high quality inks. 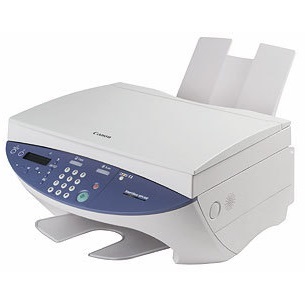 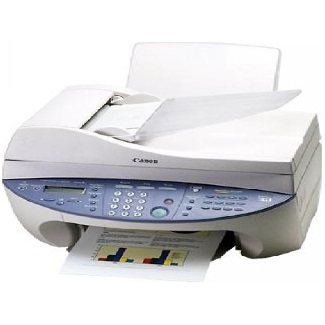 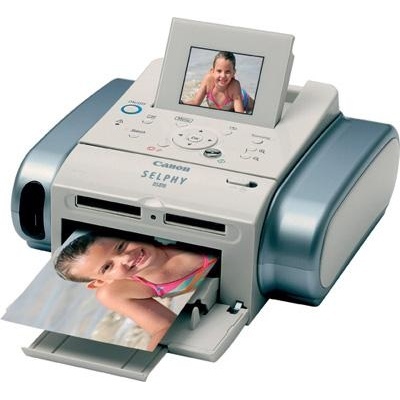 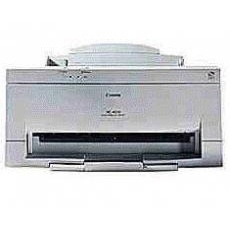 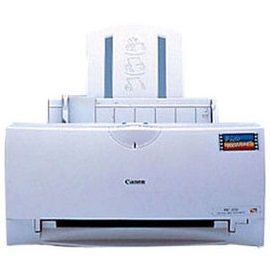 Canon was the first to introduce inkjet printers using the bubble jet ink technology and they continue to provide these high quality color printers with the latest printing technologies at a reasonable price. 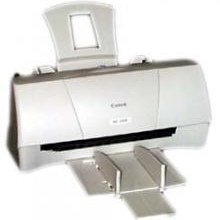 Canon laser printers are not as well known as their ink printers and hence you will find Canon toner cartridges not as competitvely priced as the competition. 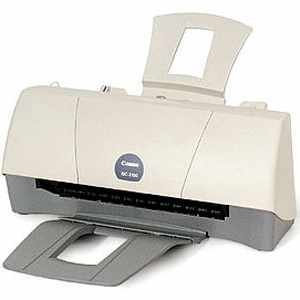 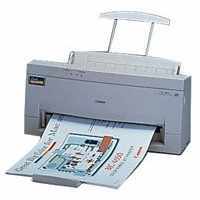 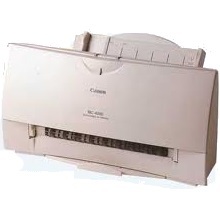 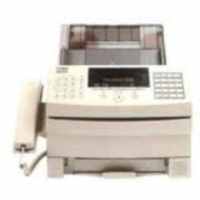 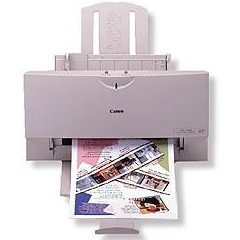 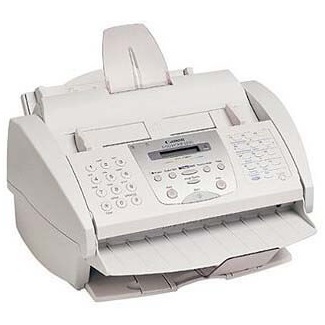 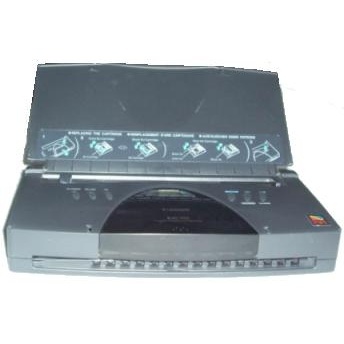 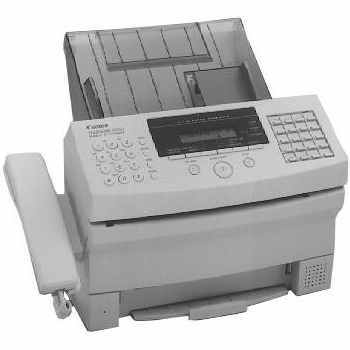 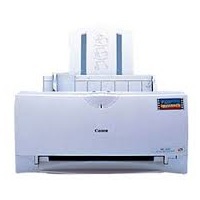 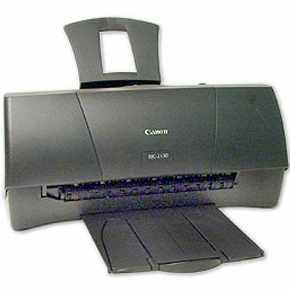 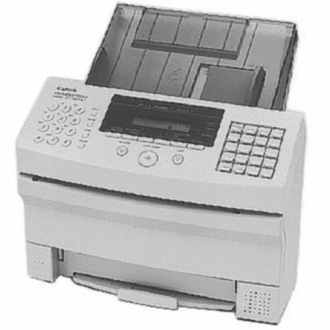 In 1985, Canon introduced the BJ-80 printer, the world's first inkjet printer using bubble jet technology. 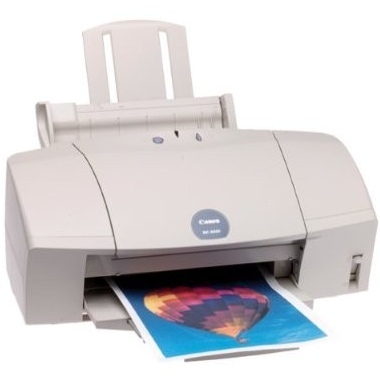 While there are many different types of technologies that printer manufacturers use, the bubble jet method has been one of the most popular and affordable techniques of placing ink on paper quickly and accurately. 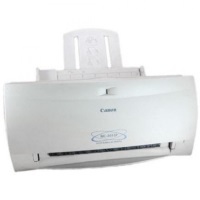 Bubble jet technology uses a drop-on-demand printer ink method where a tiny heater heats up to produce an ink vapor bubble which is then ejected from the nozzle. Because each individual ink bubble is only created as needed, bubble jet ink printers don't require the expensive hardware that continuous inkjet printers do, which keeps their manufacturing costs down. 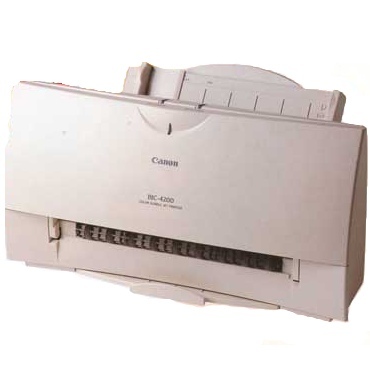 Most bubble jet ink printers use a serial printing process where print heads with individual nozzles are aligned in a vertical column and individual droplets of black or color ink are placed on the page from left to right. 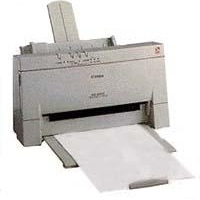 Other high-speed bubble jet printers have nozzles aligned horizontally, allowing them to print pages from top to bottom at faster speeds. 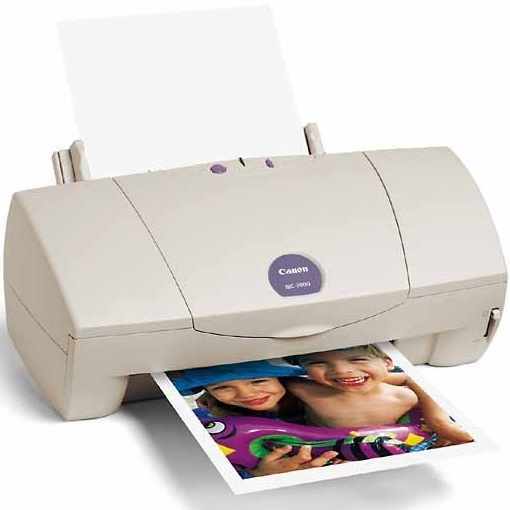 Canon still produces a wide range of bubble jet printers, all-in-one bubble jet printers, and inkjet photo printers at an affordable price. 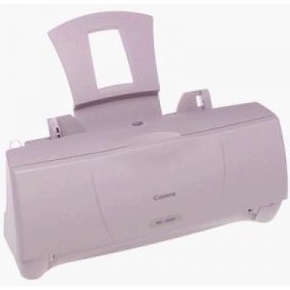 Canon's line of portable bubble jet printers give you the ability to print high quality color documents wherever you go. 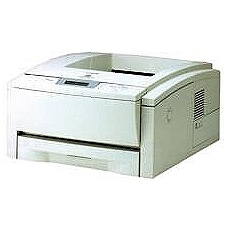 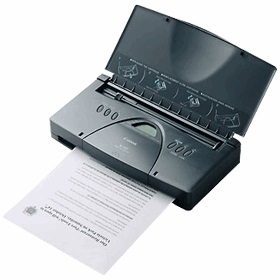 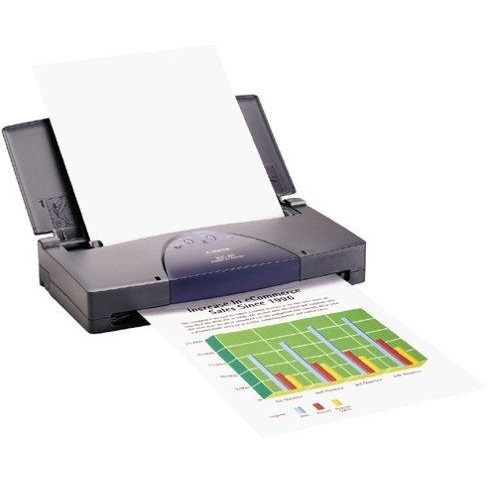 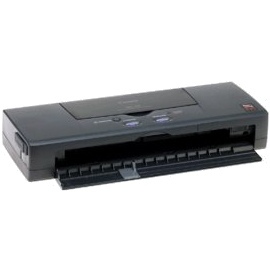 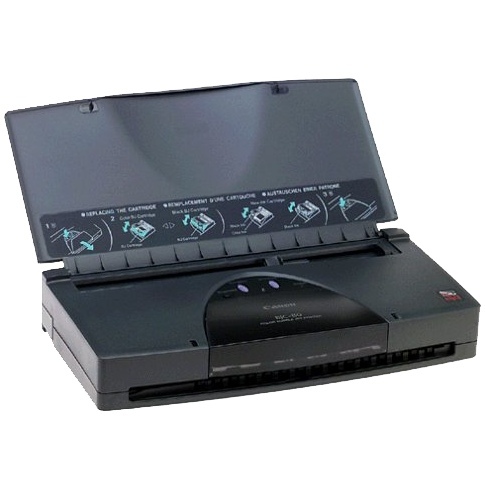 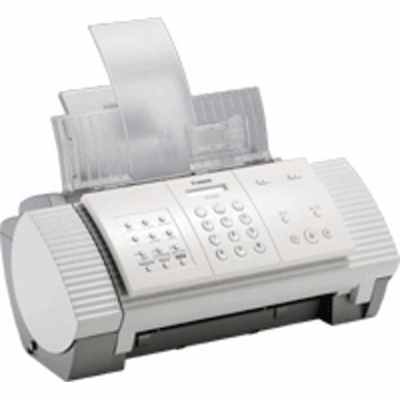 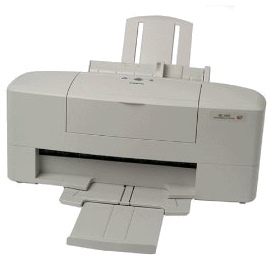 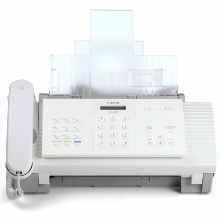 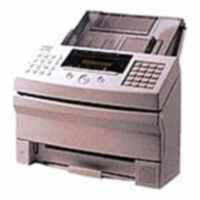 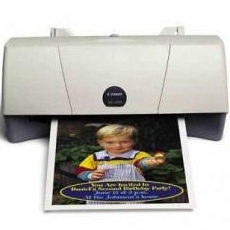 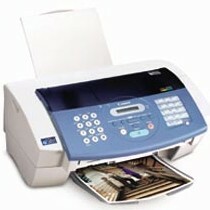 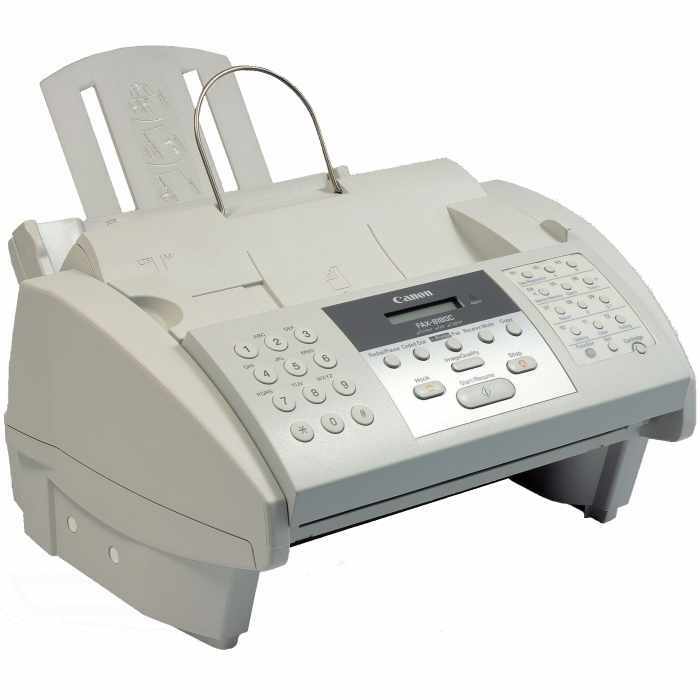 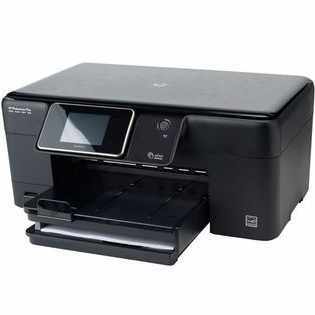 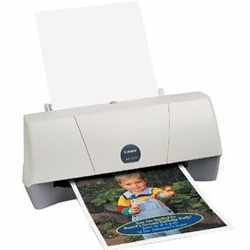 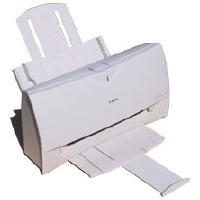 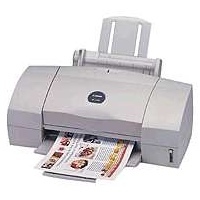 They feature wireless printing, long-life batteries, a compact design, and professional quality color printing. 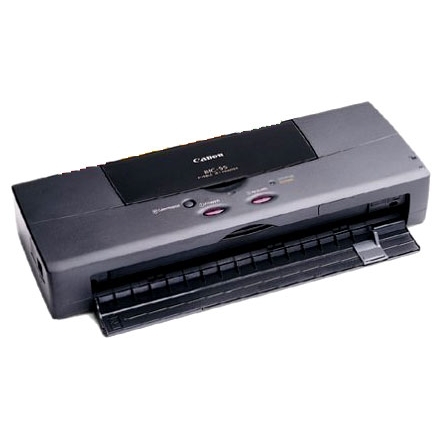 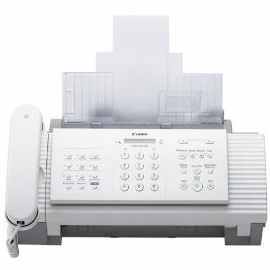 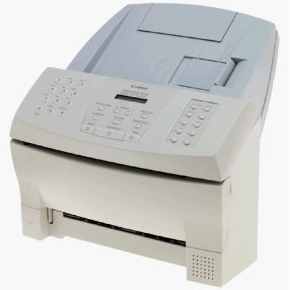 Canon's all-in-one MultiPASS bubble jet printers are fast, high-performance office machines that can print, copy, fax, and scan using the most advanced bubble jet ink technologies. 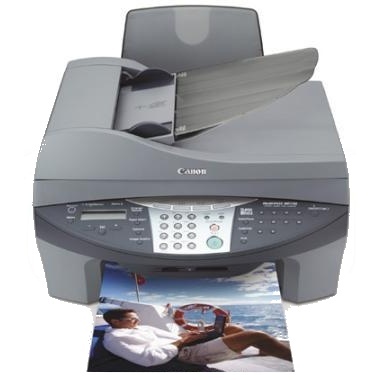 If you're in the market for an all-in-one office printer that can also produce high quality photos, then Canon's PIXMA inkjet photo printers are just what you're looking for. 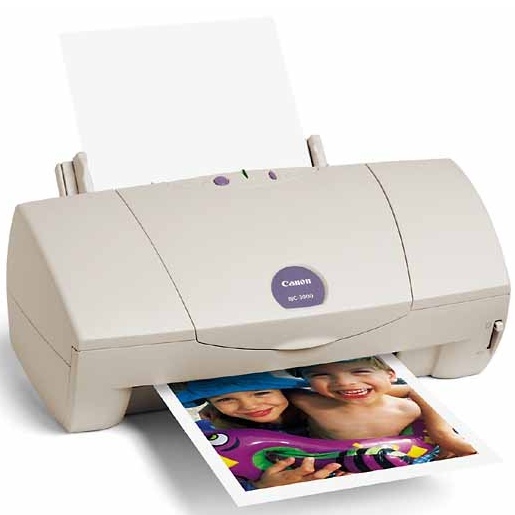 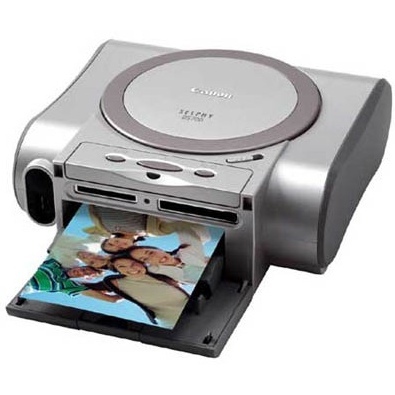 While they provide all the office tools you'll need, they also offer incredibly fast photo printing speeds of up to 20 seconds for each 4" x 6" borderless photo.